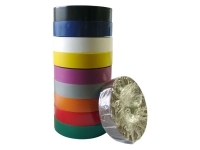 Cable Ties And More Has the highest quality electrical tape for the lowest prices; available in ten colors. 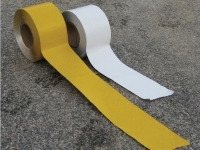 In addition to electrical tape we offer gaffer tape which is designed for specific trip hazard applications. 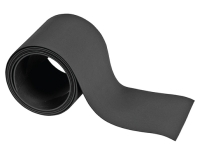 Gaffer tape has an added grip surface which prevents slipping and light reflection. 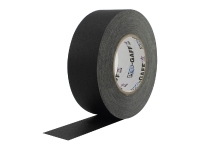 Our Gaffer tape is also extremely easy to use. 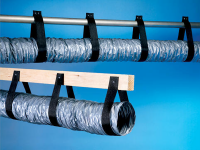 It can be torn by hand and requires no scissors or utility knives! 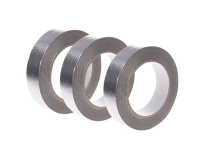 It also can easily be manipulated to fit to irregular shapes and surfaces - our Gaffer tape can be used anywhere! 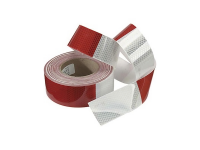 Our Gaffer tape also meets Government Specifications A-A-1568A and PPP-T-60E and is commonly used in the film industry. 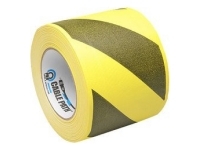 We also offer cable path tape which is the best cost effective method for running cables along the ground or floor. 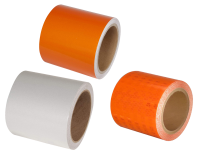 Cable path tape is designed to have a single channel on the interior of the tape to run the cable through. 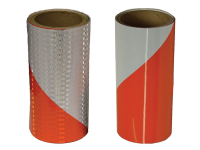 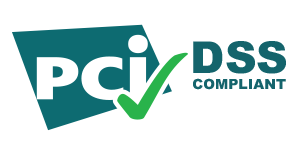 lastly we offer adhesive backed velcoins that are designed to function as suspension points for hook n loop products.